This post has been a long time coming I tell you that. 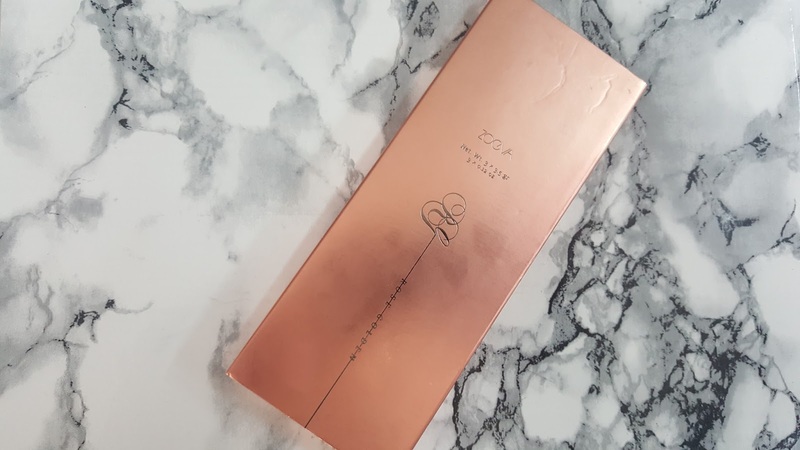 My fault really, I haven't used the Zoeva Rose Golden palette that often and being so absent from blogging, it has just got put back and back and back. I actually got this palette as a gift for Christmas 2016 (yeah really late I know), but only recently have I been grabbing it more and more and it slowly becoming a staple product for me. 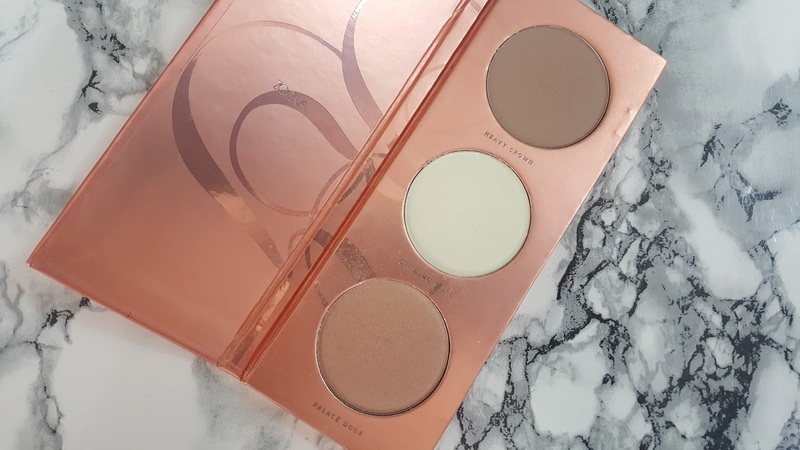 Unlike most palettes I review on my blog this one is in fact a contour and highlight palette. First off the packaging is Ah-mazing, with its rose gold sleeve and rose gold self, it is definitely one to display. Inside you get a matte contour/bronzer shade (Heavy Crown) and 2 shimmer highlight shades (Glowing Still and Palace Door). 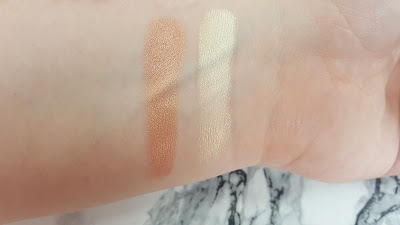 I say contour/bronzer as for pale skin tones, it is much more a contour shade than a bronzer and for darker skin tones you could get away with using it as a bronzer. However, I do think it is more towards lighter skin tones than dark, as the contour shade is on the ashy side to the warm side. Though, for me I have found it perfect for contouring and then going lightly around the face as a bronzer. The two highlight shades are to die for. First both are shimmery and glowy, so you'll be seen by the gods. Secondly, they are designed for different skin tones, but can both be worn either way. The first is a pale white shade with golden shimmer. Apply lightly for a natural glow, or go all out without looking heavy. The second shade is slightly more darker, still with the golden glow it has more of a rose tone to it. 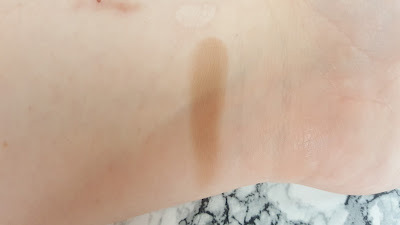 It reminds me a little of ABH Illuminator in Riviera, that almost taupe hue to it. Again go as light or heavy as you want, though for pale skin tones I would recommend going light as you won't have an obvious highlight line. Overall, this palette is amazing and the powders blend out really well and are creamy on the skin. 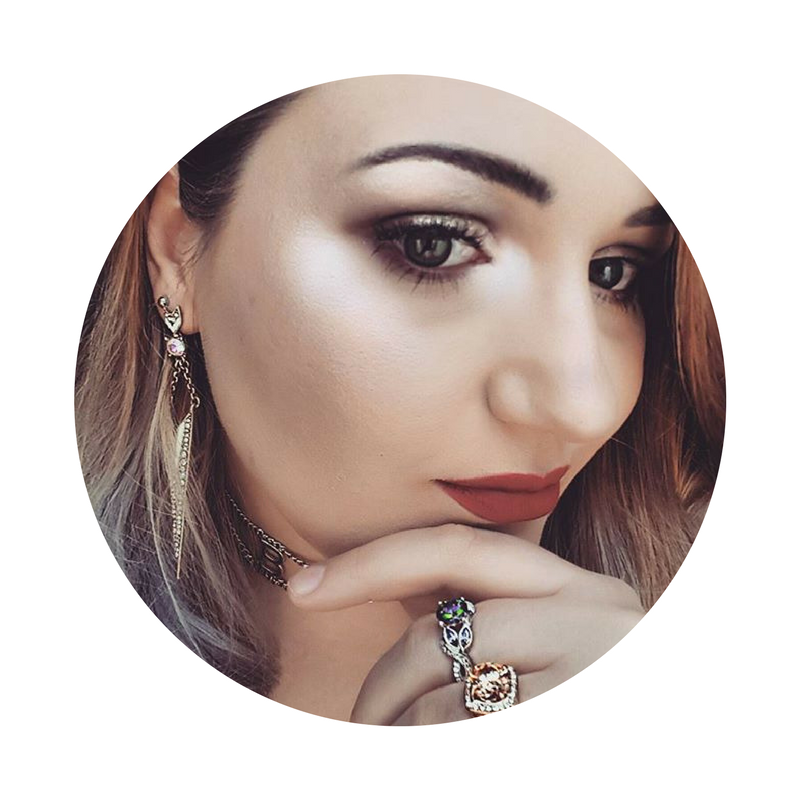 There is no fall out and can really add that subtle glow for any day look. The only down side to the palette is lack of mirror. It would have been nice to have a mirror inside the palette to see what you're doing, but it still is a decent palette. The price is fairly reasonable at £13. So if you're after that more luxurious contour highlighting kit, look no further than to this little beaut.